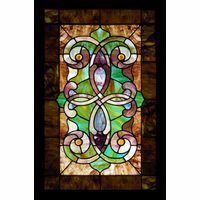 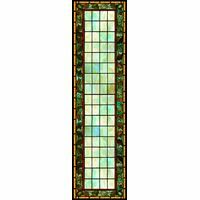 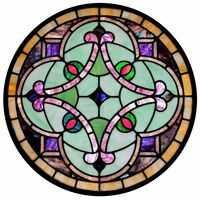 This stained glass artwork features geometric blocks of color that can be beautifully displayed as stained glass window inserts or hanging stained glass panels. 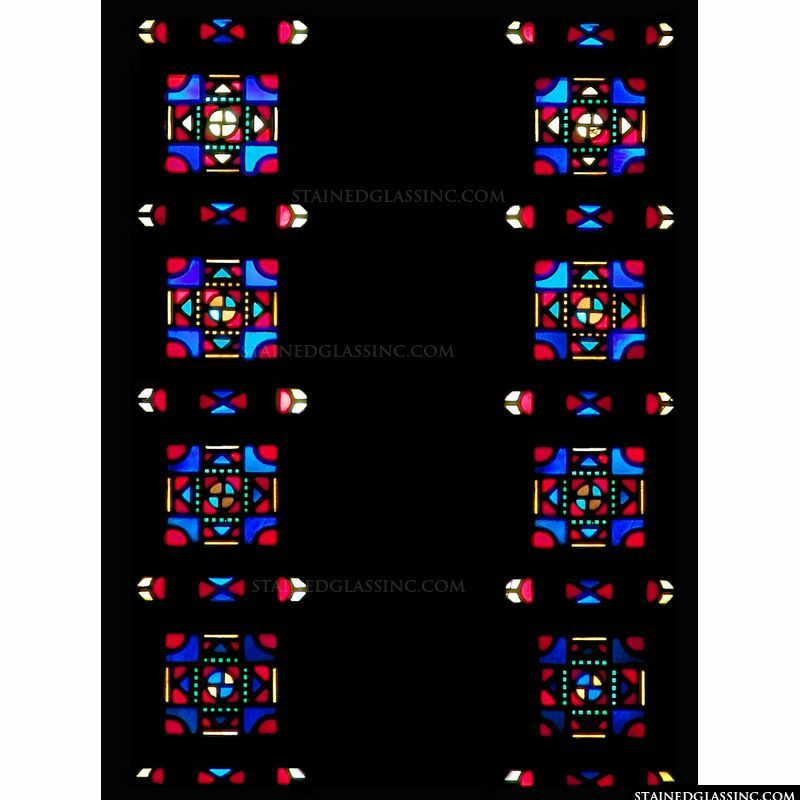 The simple colors and repeated design make it easy on the eyes as well as attractive. 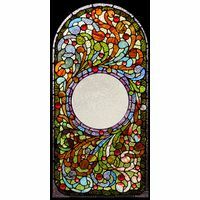 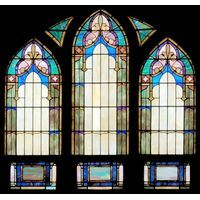 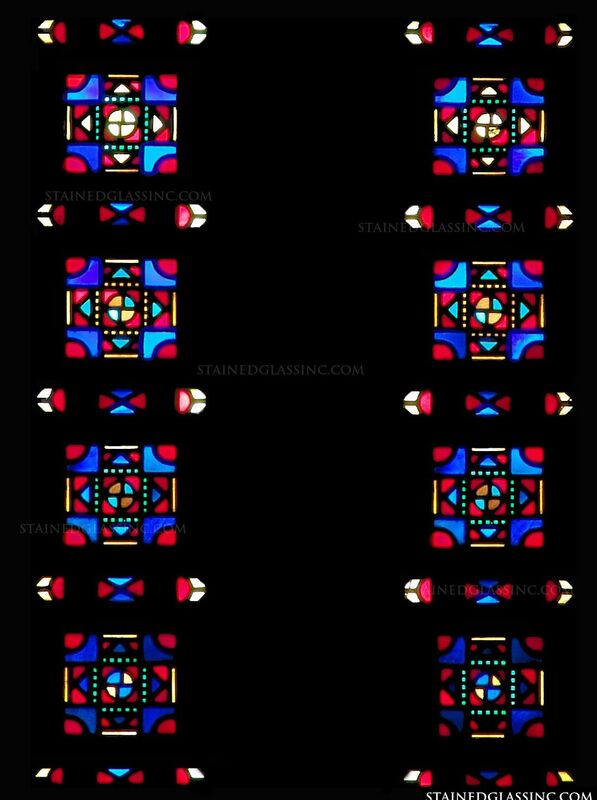 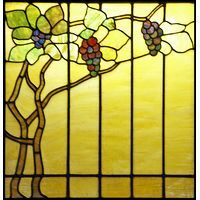 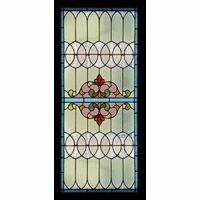 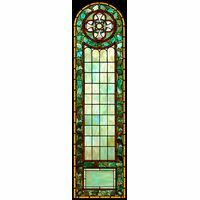 Brighten up any space and add color and style to your decor with this stained glass artwork from Stained Glass Inc.